Property damage may result from a large range of actions or failure to take appropriate action, to prevent damage. It is not uncommon for damage to result from demolition, excavation and building work on neighbouring sites. Damage can range from a couple of spots of paint, damage to roads or footpaths, to the collapse of adjoining buildings. Although Council may have issued an approval that authorised demolition, excavation and building work, it is the responsibility of the persons supervising and doing any work to protect adjoining property from damage. Council is not the appropriate regulatory authority to adjudicate disputes with respect to property damage. This law is enforced in civil proceedings by one neighbour against the other where no agreement can be reached or negotiated in settlement of claims. Serious damage may occur to neighbouring property when adjoining land is excavated without appropriate retaining, shoring or underpinning, vibration occurs to foundations during excavation or when movement in groundwater, outside the normal range of movement, occurs. On 9 May 2000 the NSW Parliament passed new laws under the Conveyancing Amendment (Law of Support) Act 2000. A new section 177 was inserted into the Conveyancing Act 1919. This new law created a statutory duty of care not to do anything on or in relation to land (the supporting land) that removes the support provided by the supporting land to any other land (the supported land). Council is not the appropriate regulatory authority for the enforcement of this law. This law is enforced in civil proceedings for damages and has the simple effect of making it clear, under the law, that no one must do anything to remove support to adjoining land. Council may, if the risk of damage is considered high, require, by development consent conditions, that prior to any work commencing that dilapidation inspections be undertaken by a professional engineer or building surveyor to document the state of repair of adjoining structures. This must be documented in a dilapidation report. On larger and more complex developments, further dilapidation inspections and reports may be required at critical stages or prior to the issue of any Occupation Certificates. Such conditions typically require that the dilapidation reports be provided to Council such that they remain on the public record. 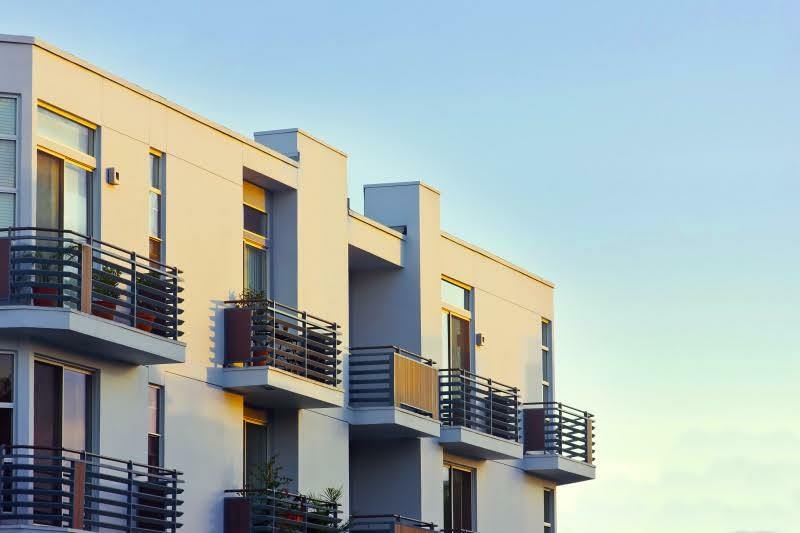 These reports protect both the developer and the neighbour from false claims or counterclaims as to the extent of any alleged damage if it occurs. These reports can be tendered to the Courts in civil proceedings if necessary. Nothing prevents neighbours taking civil action, seeking orders or injunctions, to protect their property from damage. Council will only intervene, taking Civil Enforcement action, in very limited circumstances, after considering what action is appropriate under Council’s adopted Enforcement Policy. You should seek urgent legal advice if serious damage is occurring and the neighbour causing the damage is not acting to stop that damage occurring or reoccurring.